Daniel Hun Chun, 39, is accused of repeatedly hitting a teen relative with household items. 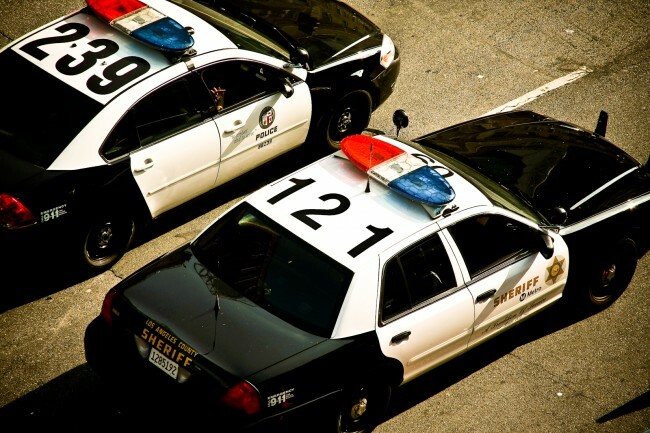 An LAPD officer charged with child abuse was accused of beating a teen relative for having poor grades and bad behavior earlier this month. He was charged with one felony count of child abuse and one felony count of corporal injury on a child and faces a maximum sentence of six years in state prison. The police department was notified of the assault after a school counselor noticed the child’s injuries. Chun was released from custody on $100,000 bail and is tentatively set to appear in court May 6 at the North Justice Center in Fullerton. Following study a few of the weblog posts on your website now, and I really like your way of blogging. I bookmarked it to my bookmark site list and will likely be checking back soon. Pls have a look at my internet webpage too and let me know what you feel.